You are here: Home / Business / JIM JONES PERFORMING @ OTR LIVE TONIGHT IN CINCINNATI! JIM JONES PERFORMING @ OTR LIVE TONIGHT IN CINCINNATI! 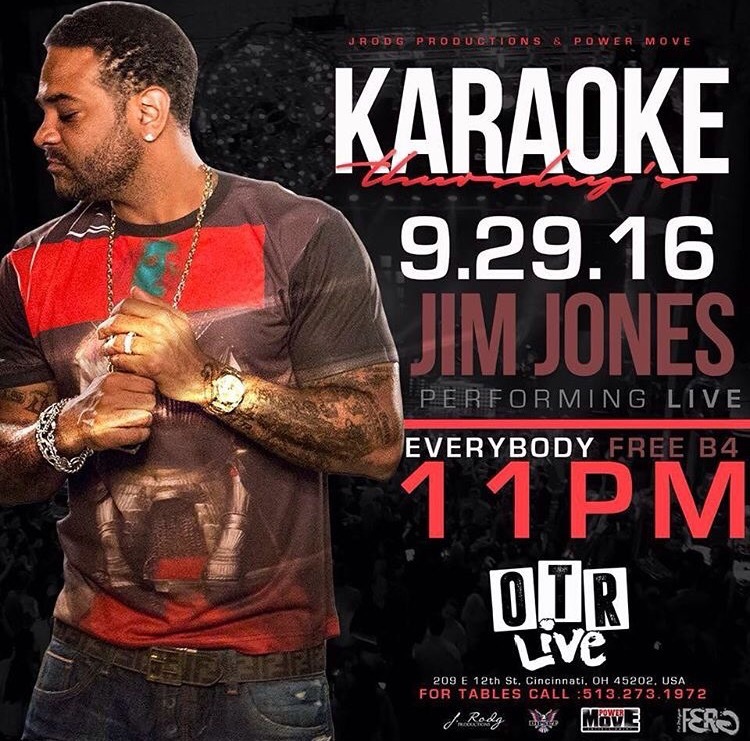 Jim Jones will be performing live for Karaoke Night at OTR Live tonight!